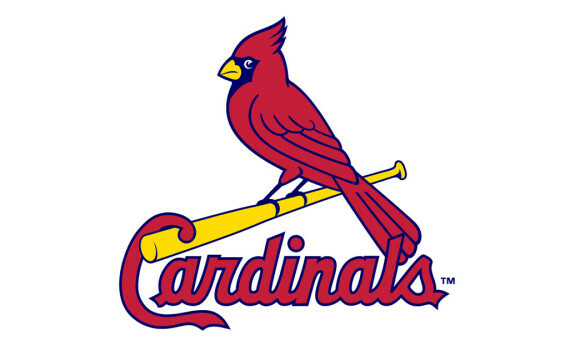 The St. Louis Cardinals, who happen to be my favorite MLB team, are under investigation for the hacking of secure baseball related documents. You can read the entire NY Times report here, but here’s a summary of what officials think occurred. In 2011, Cardinals front office employee Jeff Luhnow took a job with the rival Houston Astros, taking both his philosophy & inside information with him. Luhnow was not well-liked within the Cardinals organization, and subsequently, current Cardinals front office workers used Luhnow’s old passwords, entered into his new Astros databases, and read files pertaining to scouting, statistics, injuries, and so on. The leak was reported by Astros officials, thought to be random hackers at first, but was then traced back to the Cardinals. An FBI investigation is under way, all parties are said to be cooperating, and no charges have been filed. As a fan, my first reaction upon hearing the news was embarrassment. The Cardinals have long been a high-standing organization, a standard to which other clubs look up. Not just for their high win totals, but for the way they manage their money, bring in fans, and play a high-quality of baseball that often leads to postseason success. To have any of that questioned because of potential cheating is embarrassing, and I hope when the investigation is complete that it shows no unfair playing advantage was gained by whatever information was seen in the Astros database. Now, just how bad of a crime is this? Is it equivalent to Spygate? Is it more along the lines of Deflategate? Or is it simple an internal squabble between individuals who never got along? I think the answer to the question lies within how much, if any, secret information was passed along to Cardinal management for the use of winning games through inside knowledge. Did the Cardinals steal prospects from the Astros, use secret personal info to win one-on-one matchups vs their players, take philosophies and use them for their own good? Or was it men angry at men, hacking into computers, checking where they shouldn’t be checking, and stopping at that? If it’s the former, than the organization will have to be punished, an unprecedented occurrence, especially for such a highly respected team. But if it’s the latter, then a few individuals should be fired and we should all move on. I’ll hold out hope that Manager Mike Matheny & GM John Mozeliak aren’t involved here, that they were never a part of the snooping for inside information nor the use of that information in winning games. I’ll hope that the Cardinals are the best team in baseball because they play hard, play as a team, build from the inside out, and have a tradition of excellence that reaches back decades. But the good St. Louis name has been muddied, at least for a time; I’ll just hope that it’s washed clean soon.